We evolve in an environment where dematerialized music is taking more and more place. 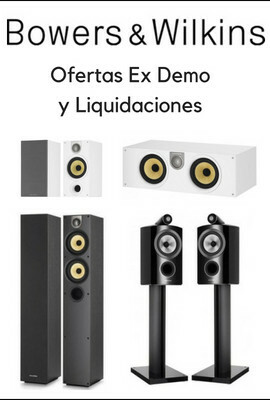 Stored in diverse and varied devices (mobile, computers, tablets, smartphones and other players), it only asks to express itself on hifi systems more or less elaborate, but more importantly with a rendering more «real» and natural as possible . 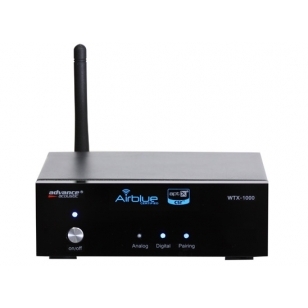 The new audio wireless receiver WTX 1000 from Advance Acoustic does this with real talent. The WTX 1000 can easily be connected to any digital , or analog input of your amplifier, or on a digital input of your converter. 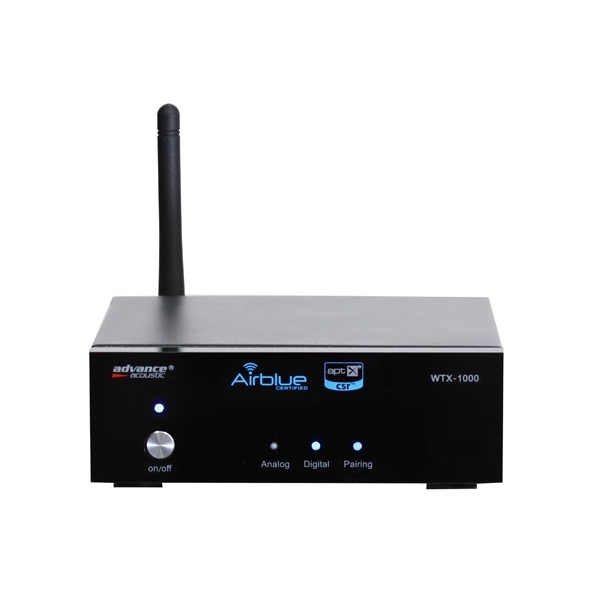 The WTX 1000 brings to you amazing musical performance, combined with an easy use.